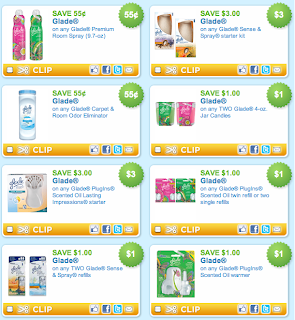 There are a bunch of Glade Coupons to print this morning! 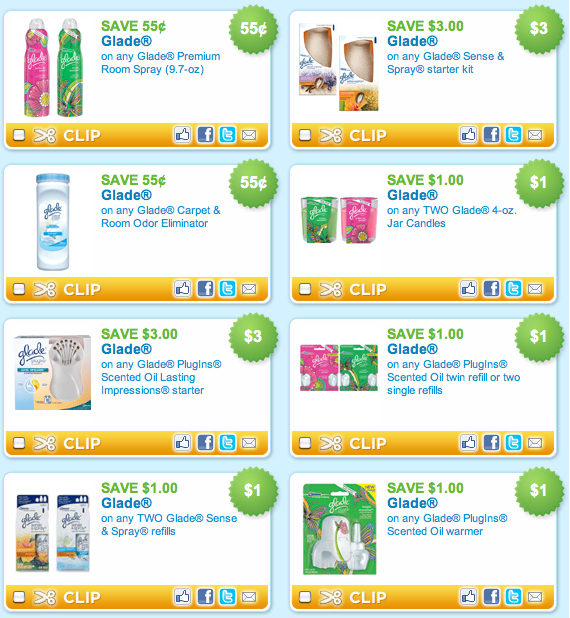 These will make for some great deals when paired with sales! Print them by Clicking HERE!